On the Access Control page you can now filter by username. This might not sound like much, but if you have dozens or hundreds of users in Log Insight, it makes a world of difference. In addition, you can perform bulk operations such as select all and delete. 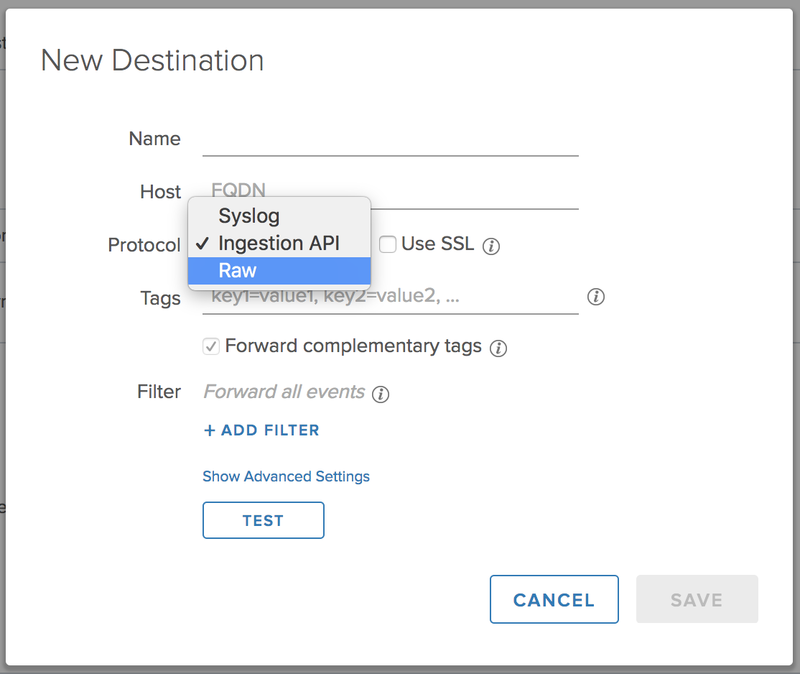 On the User Alerts page you can perform bulk operations such as enable and disable as well as export alerts — features that were asked for more times then you might imagine. I already covered the inactive hosts notification and I mentioned in Log Insight 4.5 that you could filter by hostname. 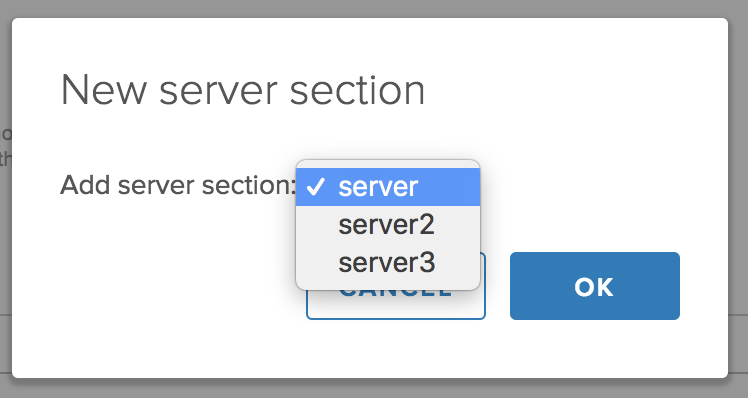 Like the User Alerts page, you can now export the hosts as well — something that was asked for a ton! I already covered the new raw event forwarding, but since I am listing all administrator UI changes, I figured I would mention this one. 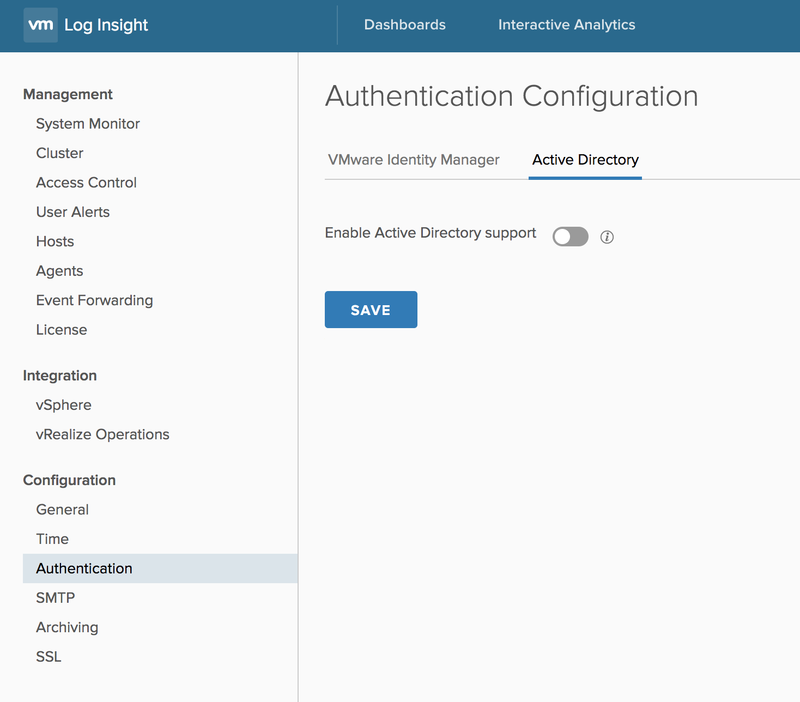 The add and save buttons for vSphere integration have been moved to the top. 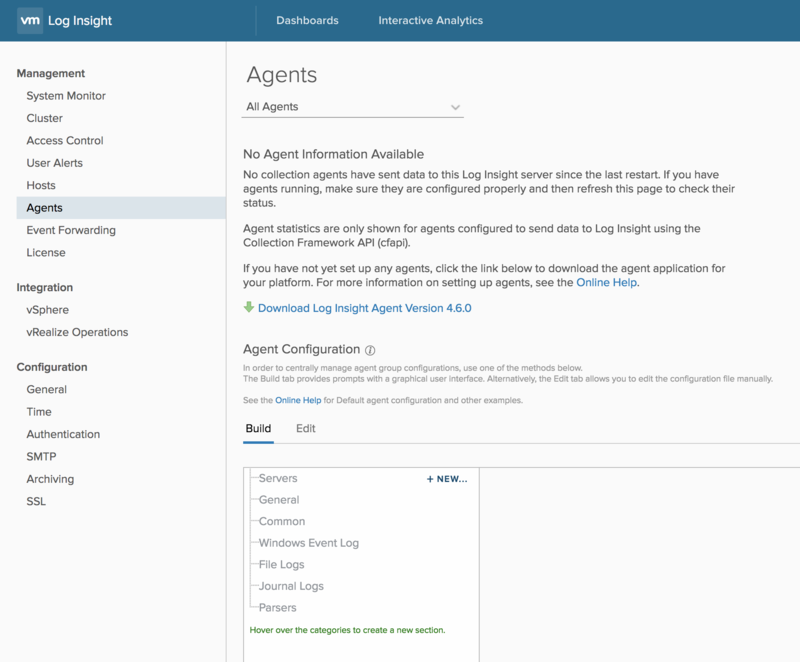 In addition, Log Insight now supports 15 vCenter integrations PER NODE. This means if you have a 12 node cluster then that cluster supports up to 180 vCenter integrations (previous maximum was 10 per cluster)!